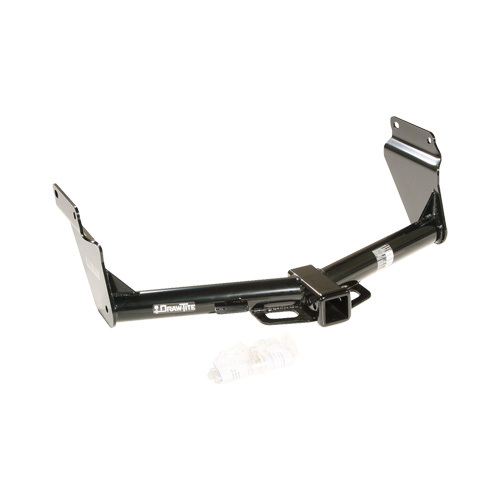 Obviously, trucks are pullers and a trailer hitch is one of the first things owners want to add or upgrade. 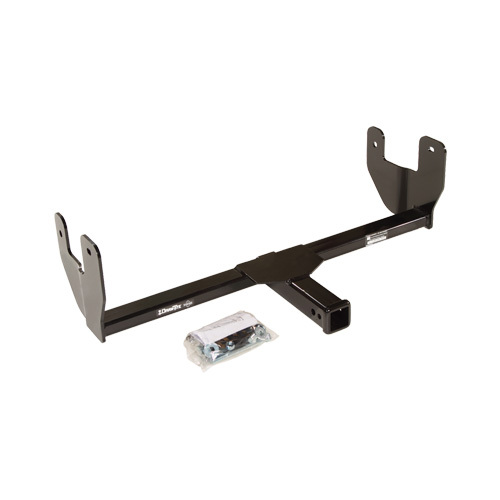 Whether you are pulling a boat, trailer, car or whatever - you want to make sure the trailer hitch is suited to the application, right for your truck and properly installed. 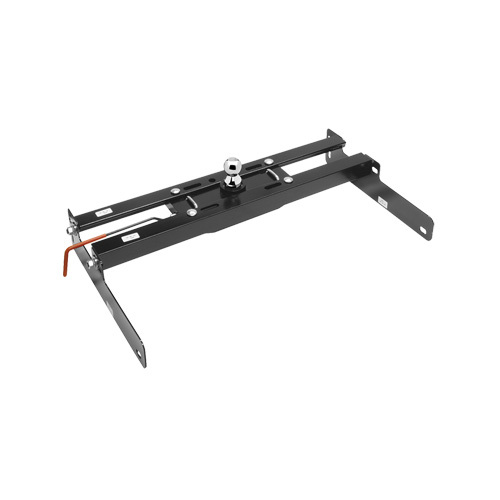 We have a wide variety of trailer hitches and towing equipment for every use. 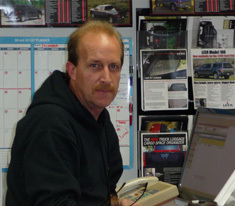 Niagara Truck n Stuff is the place to go when you want it done right the first time!